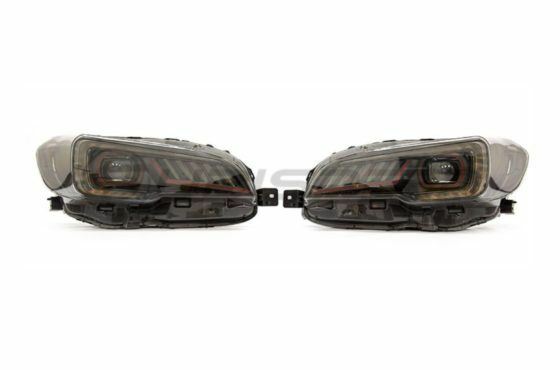 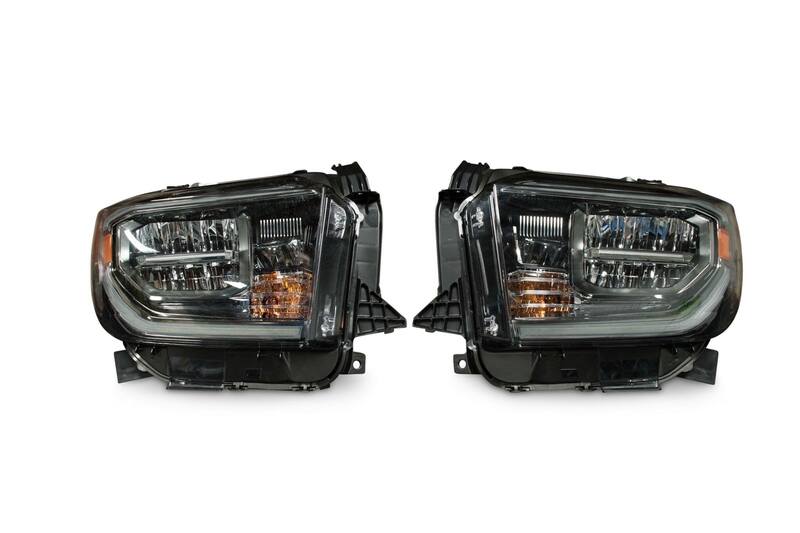 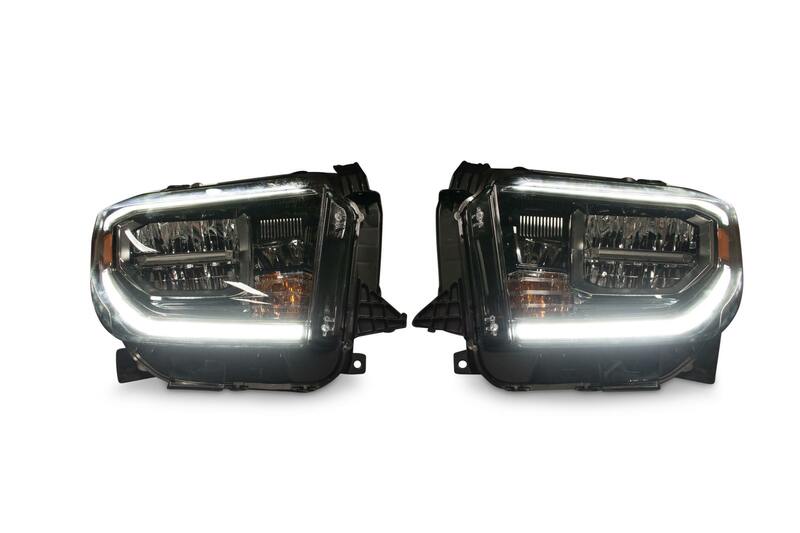 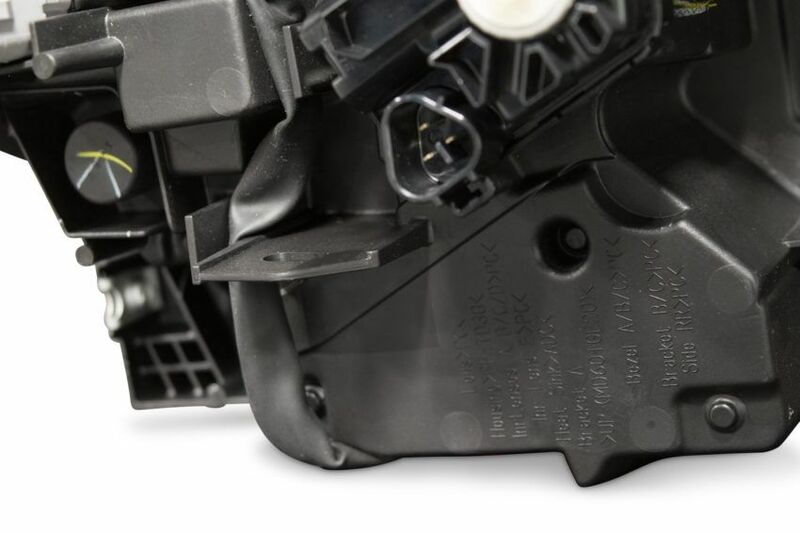 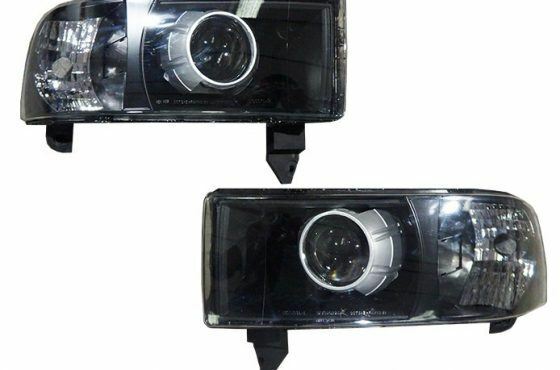 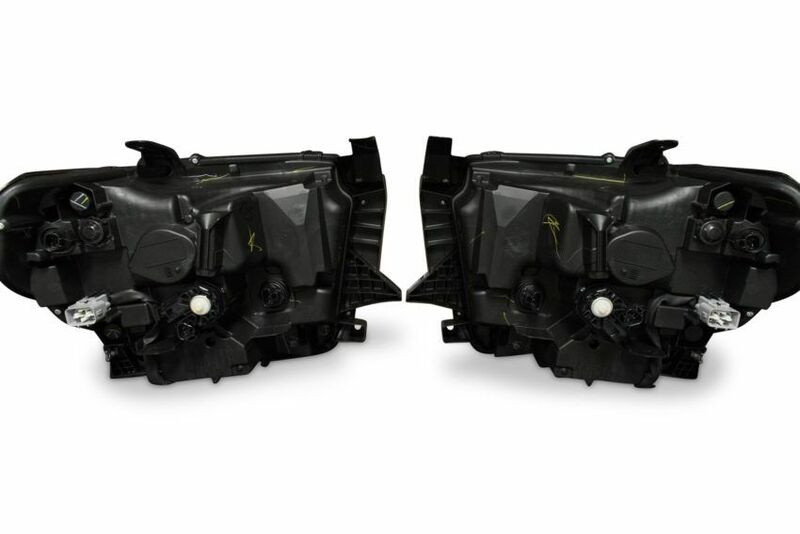 NOTE: DUE TO THE SIZE, WEIGHT, AND MINIMAL MARGINS ON THESE LIGHTS, FREE SHIPPING IS NOT VALID ON THESE, REGARDLESS OF LOCATION.MODERN: These Headlights are brand new OEM Toyota parts and will arrive in OE Toyota boxes with all factory packaging. 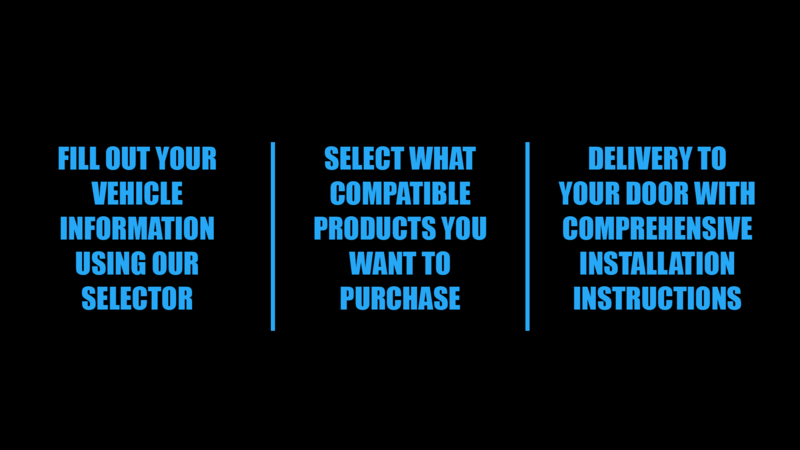 They are not aftermarket replicas, refurbs, or take-offs. We know, the price is almost too good to be true, but hey, we an all thank Toyota for the hook up on that! 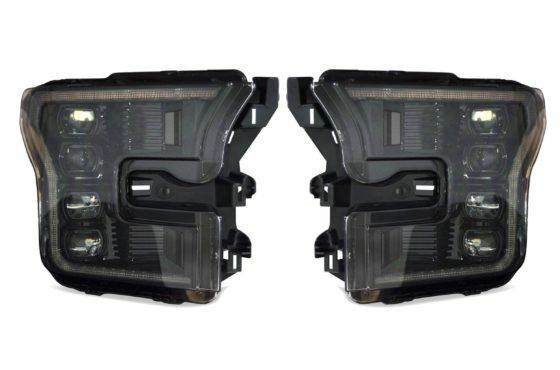 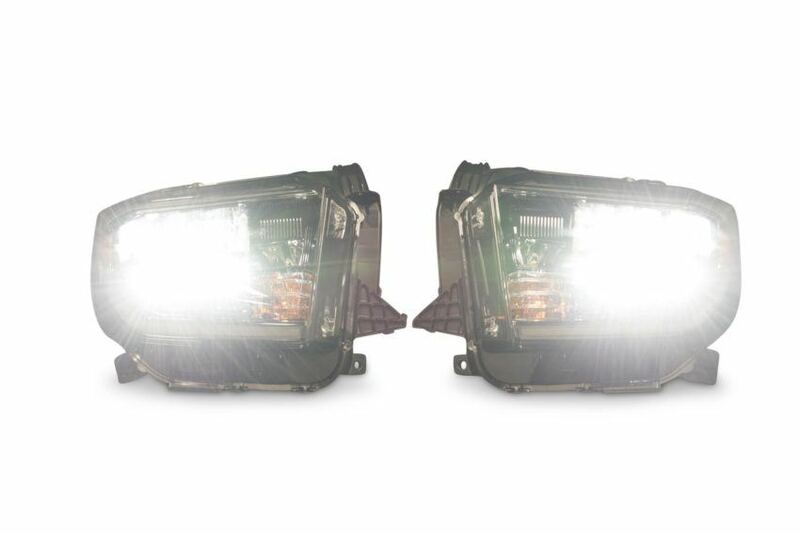 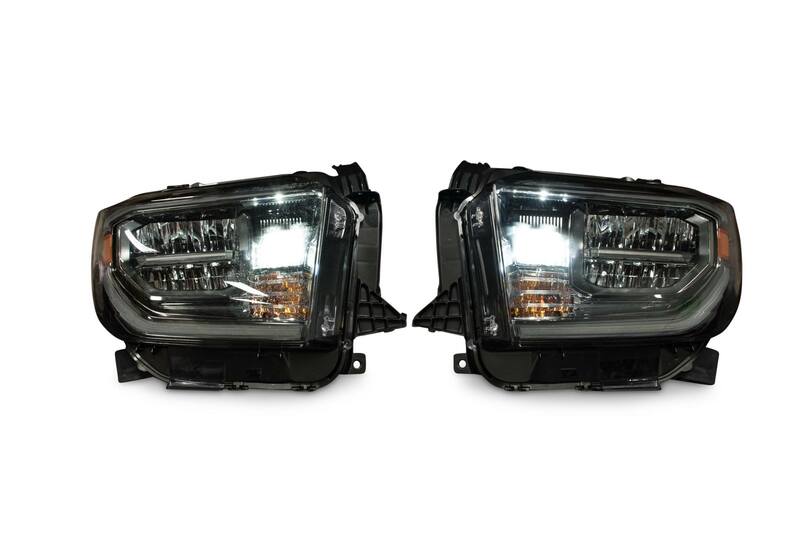 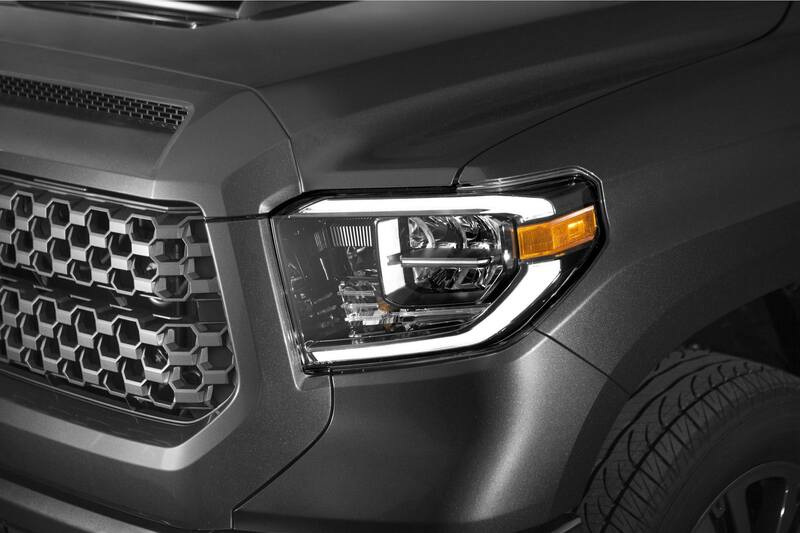 LED FOG LIGHTS: If you’re looking for the perfect set of LED Fog Lights to match the headlights, check out the Morimoto XB LED units designed specifically for the Tundra trucks HERELEAD TIME PLEASE NOTE THAT THESE HEADLIGHTS REQUIRE A 2-5 DAY LEAD TIME TO SHIP, PLEASE KEEP THAT IN MIND WHEN ORDERING.